We just finished our review of Honor View 10 and it seems that the company is already gearing to launch yet another smartphone in India. However, unlike Honor View 10 which competed against the likes of OnePlus 5T, this new device is more of a budget offering from Honor. The device we are talking about here is the new Honor 9 Lite and will be released in India on January 17. The release date has been confirmed by a post on Honor’s official fan club page where the company confirmed that it will be hosting Honor 9 Lite launch event on 17th January in India. From the pictures posted on the page, the device looks eerily similar to the Honor View 10 in design with the only major difference being the placement of fingerprint sensor which is on the back. I am in love with the construction and design of the phone as it features the popular glass sandwich design which looks really shiny. 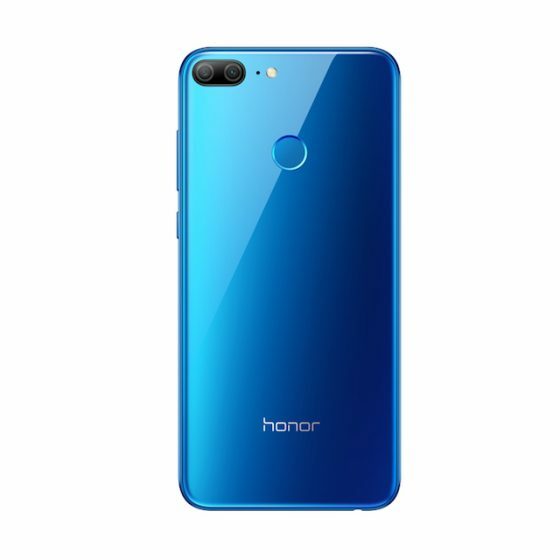 Honor has said that the glass in the back features a 12-layer protection build which makes it tougher than normal glass found on other smartphones. Of course, it’s glass and it will break if you drop it. My favorite feature of Honor 9 Lite apart from its gorgeous 5.65-inches 18:9 edge-to-edge display is the camera. Honor 9 will come with four cameras, two in the back and two in the front. This camera setup has never been seen at this price point and surely will be a unique selling point for the device. 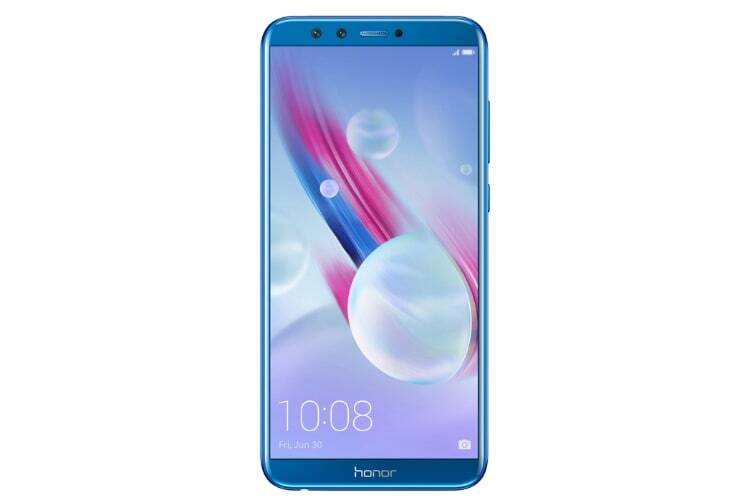 In China, Honor 9 Lite was launched at a price of CNY 1,119 which roughly comes to around 11,000 rupees which is really reasonable for what it packs in. As mentioned above, the device will be launched on January 17 in India and we will surely try to get our hands on it as soon as possible.